I have a Windows 7 Professional machine with the administrator account disabled, and the local user account is locked out. Is there any way to unlock this machine? You may be totally locked out of Windows after several invalid password attempts. Or accidentally disable your own administrator account? How to regain access to your computer without reinstalling Windows? This article will show you how to unlock administrator account in Windows 7/Vista/XP if the administrator account is disabled or locked out due to reaching its account lockout threshold of invalid login attempts. First we need to find an accessible computer so we can create a Windows password unlocker disk on it. 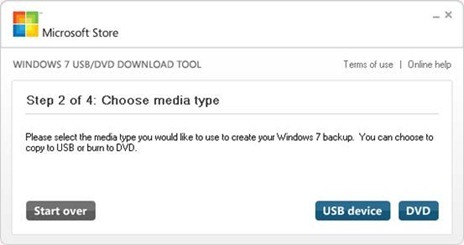 Burn the ISO file to a CD or USB drive using ISO2Disc. After a few minutes a Windows password unlocker disk will be created and we’ll used it later to unlock administrator account. In the BIOS look for the Boot Device Priority option, set CD/DVD as the 1st boot device if you want to boot from Windows password unlocker CD. You can either set Removable Device as the 1st boot device if you want to boot off a Windows password unlocker USB drive. Once your computer boots from the Windows password unlocker disk, it will launch the Reset Windows Password utility. Select the administrator account which is locked out or disabled, then click Reset Password button. The program will instantly unlock the administrator account if it it locked out, enable the account if it is disabled and also remove the password you may forgot. Now you’ve completed the task of unlocking Windows administrator account. Remove the Windows password unlocker disk and reboot your computer. You’ll then log in to your administrator account without being stuck at the login screen. 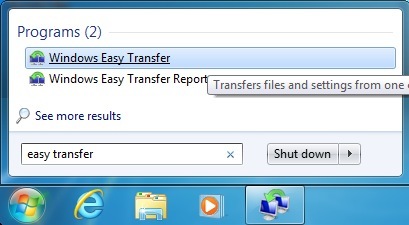 Easily regain access to your Windows 7/Vista/XP computer without losing any important file. I can’t seem to remember my Windows 2000 password. It asked me that my password has expired and it requires a new one. The problem is, my laptop (Toshiba 1500) has been put away for a few months and I cannot find the original password. I need to get to my laptop and retrieve some important files. Can anyone tell me how I can recover or reset this password? Forgot Windows 2000 password on a computer you haven’t used for a while? You logged off your PC and when you got back on the next day it wouldn’t accept your password? We all have the possibility of forgetting Windows password, so for those when your password completely escapes you, this guide will come to your rescue. Take a look at this tutorial to learn how to reset Windows 2000 password when you forgot it. Burn the ISO file to a CD or USB drive using ISO2Disc. After a few minutes a Windows password reset disk will be created and we’ll used it later to reset forgotten Windows 2000 password. In the BIOS look for the Boot Device Priority option, set CD/DVD as the 1st boot device if you want to boot from Windows password reset CD. 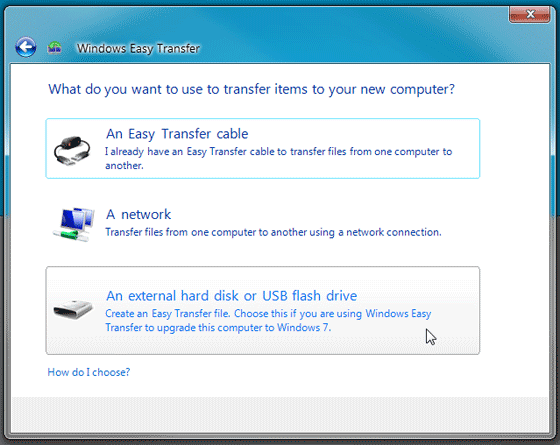 You can either set Removable Device as the 1st boot device if you want to boot off a Windows password reset USB drive. 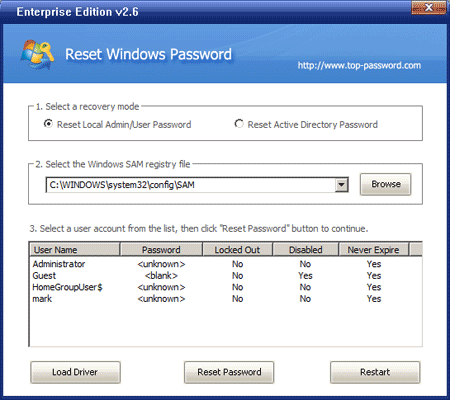 Select the Windows user account whose password you forgot, then click Reset Password button to reset/remove the password. Reboot your computer and eject the Windows password reset disk, the computer will boot normally and you can then log in to Windows 2000 system without entering a password. 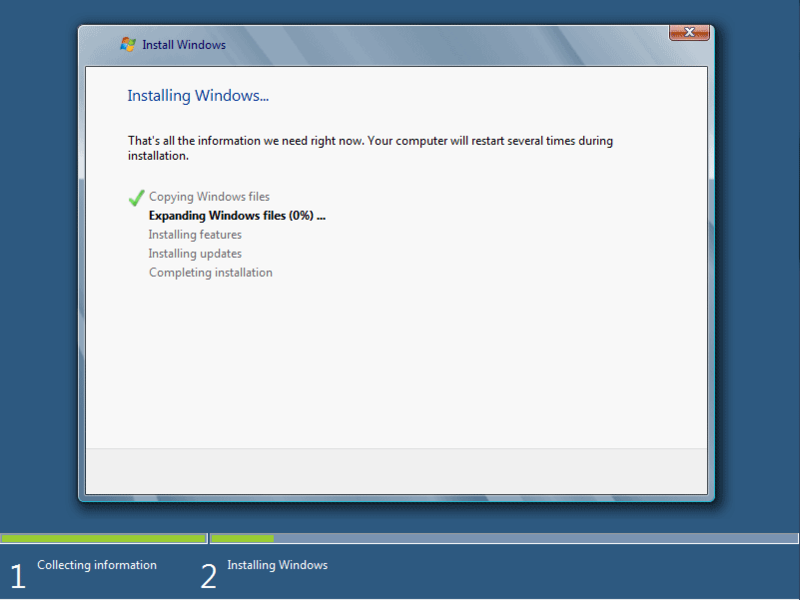 What’s more, this guide also works with Windows 8, 7, Vista, XP and Windows Server 2008, 2003. If you try to connect to the computer using Remote Desktop and login to the user account that has no password set, you will get the error “Login failure: user account restriction. Possible reasons are blank passwords not allowed, logon hour restrictions, or a policy restriction has been enforced”. 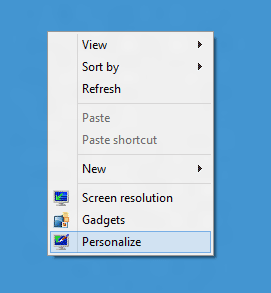 Clicking the OK button will instantly boot you off the remote desktop connection. The error happens because in Windows operating system such as Windows XP, Windows Vista, Windows 7, Windows Server 2003 and Windows Server 2008 (or their R2 versions) does not allow local user to log on remotely via network logon if the user account does not have a password set. Setting a password for the user account that you want to login solves the problem but that would also mean you would have to type in the password every time you start the computer. You can also however disable the blank password check to allow Remote Desktop connection to login to account without password. One of the most convenient tools browsers offer is the ability to save and automatically prefill your website login details and passwords. Because so many sites require accounts and it is well known (or should be at least) that using a shared password is a big no-no, a password manager is almost essential and also a handy feature. But what happens if someone is wandering by and decides to start poking around with your browser and vulnerable internet sites? To protect your website passwords saved in your browser, it’s essential to learn more about the security features built into Firefox, Internet Explorer and Chrome. It doesn’t matter how secure your passwords are if you’ve allowed a browser to store them with no protection. You’re left doubly unprotected by having no Windows password, as an unattended PC will force the user to log back in but without a password, an intruder is straight in. Firefox offers good protection in that it can store an encrypted password file on your hard drive, if you ask it nicely. This protects all the log-in user names and passwords with a master password. So if someone happens to be on your computer and fires up the browser, they’ll have to enter your master password before the browser starts to automatically fill in all of your bank details without you. For Internet Explorer there’s no such direct replacement. There is a Content Advisor that’s designed to block inappropriate content rather than block access to the browser and stored passwords. If you open Internet Options > Content and under Content Advisor click Enable, you’ll be prompted to enter a password and hint. Initially this is massively annoying as it’ll prompt you for every website. We suggest you set a homepage, so when the browser is first opened the password will be required and you can allow all the other sites. 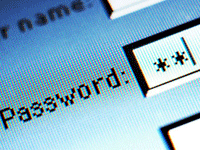 The alternative is to set up blocks just on sites that require passwords. When it comes to Chrome, security is even more lax: there isn’t any way to password protect access to the browser within Chrome itself. There is an extension called Secure Profile that goes some way to address this. It forces a password to be entered before access to the browser is allowed. However, as it’s an extension it can be disabled by knowledgeable people and due to limits on Java it displays the password being entered. But it does block access and is better than nothing. Note: If you already forgot website passwords saved in your browser and want to recover them, Password Recovery Bundle is the software that can help you easily recover website logins and passwords stored in Internet Explorer, Firefox, Chrome, Safari, etc. But if your website passwords are protected with a master password, it’s unrecoverable unless you know the master password.